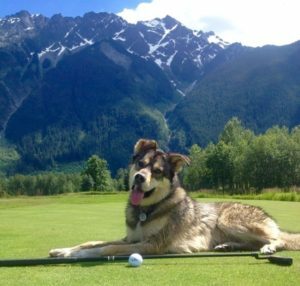 At Big Sky Golf Club, you’re not just considered a Member of a golf club, but as a Member of our family. Being a Member at Big Sky is more than just about the golf; our mission is to create an atmosphere that you, your family, guests and clients want to be a part of. Why be a part of the Big Sky Member Family?